One of the very first custom ROM XtraSmooth is based on Android 5.1 Lollipop and is now available for Nexus 5. The custom firmware is becoming popular for the stability it offers along with awesome performance. You will notice that your battery lasts a tad longer after flashing to this latest Android 5.1 Lollipop based custom ROM. 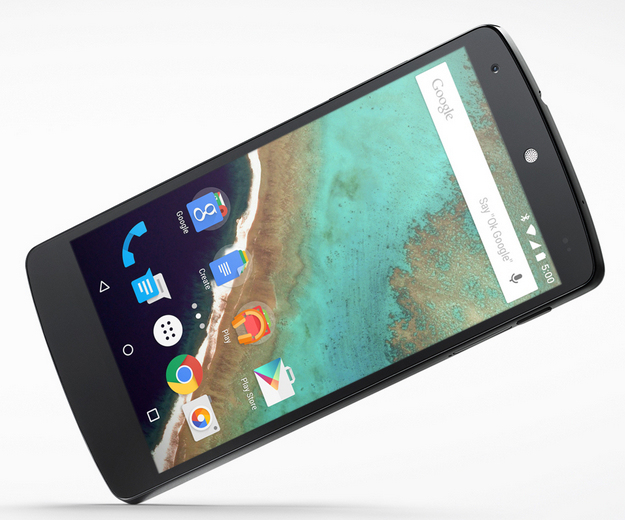 Here are the steps to help you flash Android 5.1 on Nexus 5! Required files: Download XtraSmooth Android 5.1 custom firmware from here on your computer. Also, download GApps package from here. Now, select install zip from sdcard and then choose zip from Sdcard. Locate the XtraSmooth Android 5.1 Lollipop file and confirm its installation. First boot takes a little while so please don’t get alarmed. Enjoy the sweetness of lollipop.